Vertu Capital has partnered with BDC Capital and the executive management team to acquire Firmex, a Toronto, Canada-based provider of virtual data rooms and secure document sharing solutions. 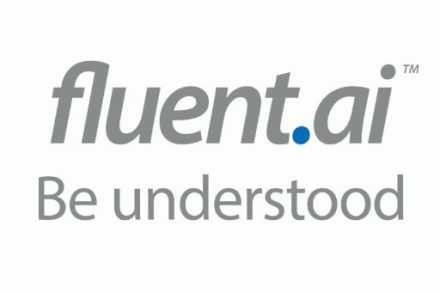 Novacap, a Montreal-based private equity firm, sold the company. Debt financing was provided by the Bank of Montreal. The amount of the deals was not disclosed. 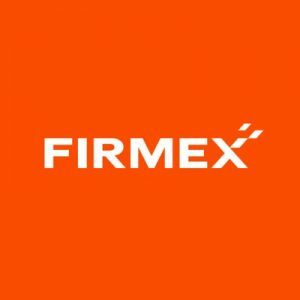 Led by Chief Executive Officer and Co-Founder Joel Lessem, Firmex provides is SaaS based virtual data room to more than 120,000 companies in 80 countries worldwide – including global financial and legal intermediaries, investment firms and corporations. In 2018, clients created more than 15,000 new data rooms to share large volumes of confidential documents for a variety of mission-critical processes including due diligence, litigation and compliance across a range of industries. 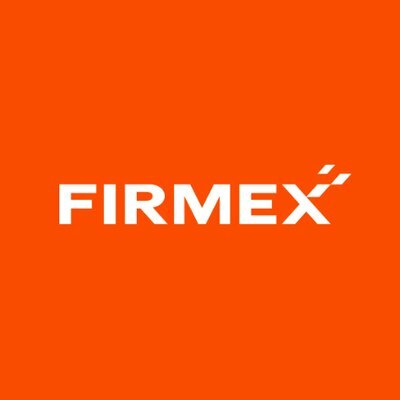 Firmex was a portfolio company of Novacap TMT IV, a Montreal-based private equity firm.